Hampton VA Patient Advocate Foundation is proud to bring more assistance to those who reside in areas experiencing natural disasters, by cultivating a list of programs and resources that can provide aid. Those who are currently battling a disease or chronic condition frequently have their care disrupted during and for long periods after experiencing an unexpected disaster, and the need for resources that can assist in health and medical care, as well as basic living needs are critical. 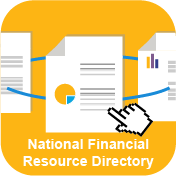 PAF has gathered a list of resources and added these to the search tool called “National Financial Resource Directory” located on its website and through the “My Resource Search” mobile app for phones and tablets. Users can search specifically under “Disaster Resources” to see a list of local, regional and national assistance options offering help or modifications related to the situation. 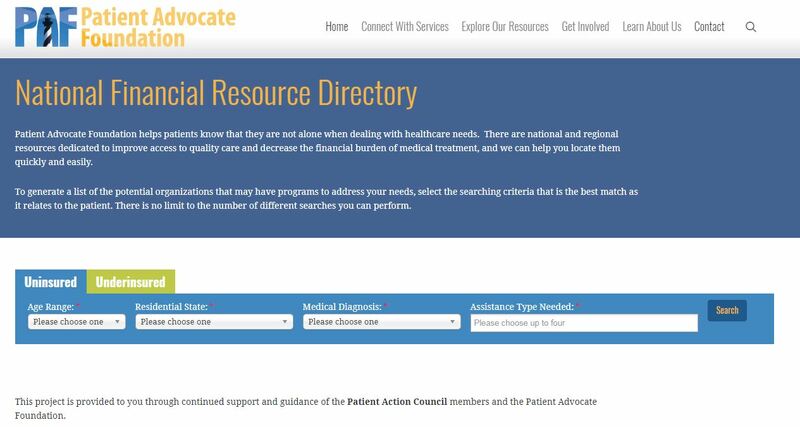 In addition, the National Financial Resource Directory also allows users unlimited searching within 35 other assistance needs that may be relevant to their situation and healthcare needs, including clinical trials assistance, medical bills & general financial aid, drug manufacturer patient programs, housing and lodging assistance, transportation aid, and many others. Many of the resources currently in the directory relate to the most recent event, Hurricane Florence that occurred in September of 2018, but additional resources also address assistance available for those impacted by other U.S. hurricanes, wildfires, tornados, and other disaster events. PAF staff will update resources over time to include any future wide-impacting events that occur. 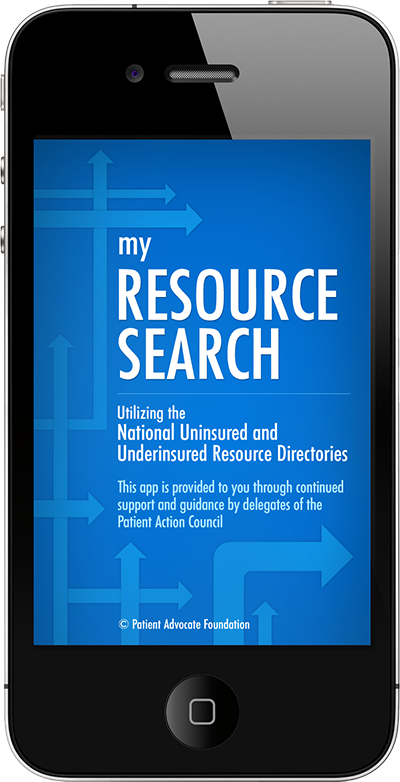 To learn more about the mobile app “My Resource Search”, please visit https://www.patientadvocate.org/partner-view/my-resource-search/ for description and links to the Itunes and Google Play store to download.